Planning a special occasion? 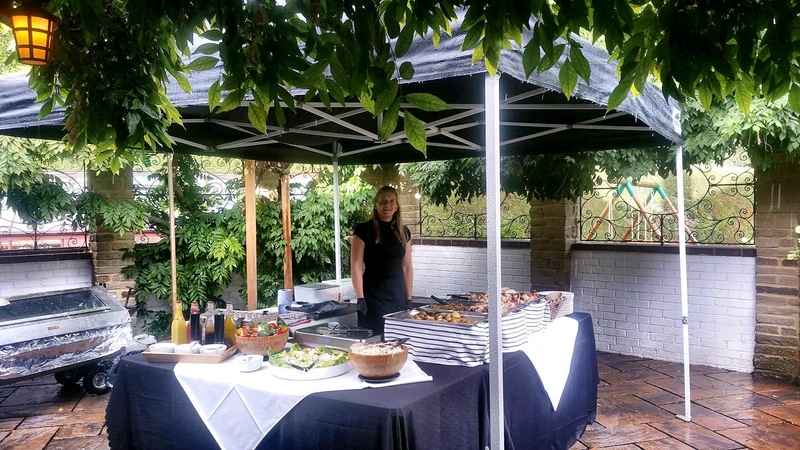 Whether you’re thinking of an indoor or outdoor event, for five or five hundred people, you probably want to make sure your guests are all well fed – and we can help! 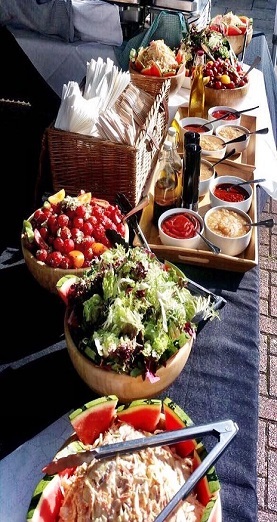 At Southampton’s hog roast event organisers, we are experts at putting on a fabulous feast for your guests. Expect quality food and satisfied party goers. 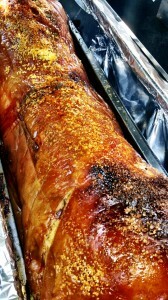 Hog Roast Southampton are specialists in providing all you need to serve up a delicious hog roast to your event guests. We take the hard work out of event catering, and ensure you offer something a little different to those typical ‘do’ platters and buffets. We only use expertly trained chefs and the best local produce. We know that planning a special occasion takes a lot of hard work and there’s so much to think about; from the invitations to venue, DJ to table arrangements. 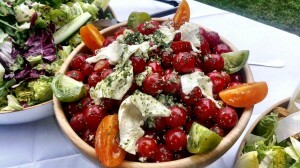 Let us take the hassle out of the catering so you can get on with organising all the finer, more fun, details. With over ten years’ experience in efficient and safe hog roasting, as well as proven customer service success, we can promise you’ll enjoy great tasting food and smooth interactions with us. We’ve previously catered for special occasions and functions big and small, from corporate get-togethers to weddings and birthdays. If you want to offer your attendees something tasty and relaxed during your event, our Southampton Hog Roast team will be thrilled to help you. We can take care of all of the culinary aspects for you. We will work alongside you as the host to ensure that every aspect is tailored to your needs, allowing you to choose from our extensive menu and serving options. This way of collaborative working means that you can still very much be involved in this aspect of your event but also allows you to be able to relax and enjoy the day just as much as your guests! The lovely port city of Southampton can be found on the South coast of the country and is a firm favourite with us here at the Hog Roast team. It is often called the cruise capital of Europe, attracting thousands of excited holiday makers to the famous sea port ready to embark on their dream holidays but the city is also rightly a tourist attraction in its own right. In fact Southampton welcomes an impressive 4 million visitors a year! The city is home to a diverse range of cultural attractions including extensive parks and green spaces, museums, art galleries and event venues. It is of course home to a rich range of shops, restaurants and bars and is proudly a busy and thriving South coast city. Take a guided tour around the historic streets, attend one of the many events hosted here or just kick back and enjoy a coffee whilst overlooking the busy sea port. If you are arranging an event or occasion in Southampton, I am sure you have quickly realised the amount of work and effort that goes in to providing the food for your hungry guests. To do this yourself is absolutely one of the most complex and stressful elements, often so time consuming your ability to organise all the other aspects of the event are overshadowed. But do not worry, our fantastic, highly professional team here at Hog Roast Southampton are expertly trained in order to eliminate these stresses for you. It doesn’t matter what kind of event or occasion you are hosting, we have a wealth of experience here in Southampton. We have catered for weddings and private celebrations aplenty, but also have a growing experience in catering for business functions and more unusual event types. 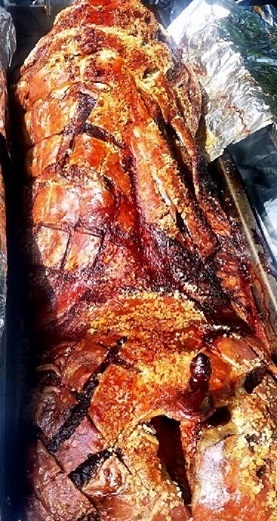 No event is off limit, simply get in touch with Hog Roast Southampton today to see what we can do for you! When you book a hog roast with us, you will get everything you need to put on a brilliant hog roast lunch or dinner. This includes the hog roasting machine, the cooking gas and even the hog itself! We provide professional chefs too, who will know just how to cook your hog roast to perfection. Get in touch to discuss your needs with us and we can offer you a specially tailored quote which takes into consideration exactly what you require. Book with us today and have your party catering sorted with ease. You and your guests won’t be disappointed.